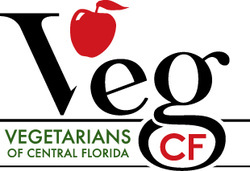 If you are interested in donating products to Central Florida Veg Fest for distribution to attendees, such as food/drink samples, food vouchers, coupons, literature, or merchandise, please complete the Donation Form. Here is an email with more information from donation coordinator Annabelle Dunbar. 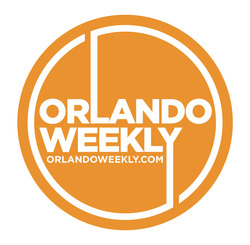 Veg Fest has an Ask-the-Vegan booth that provides knowledgeable volunteers from Vegetarians of Central Florida to answer attendees' questions about a plant-based diet. The booth also has samples of vegan food and drinks that are given away to attendees. If you want to provide some of those samples, this is your opportunity! 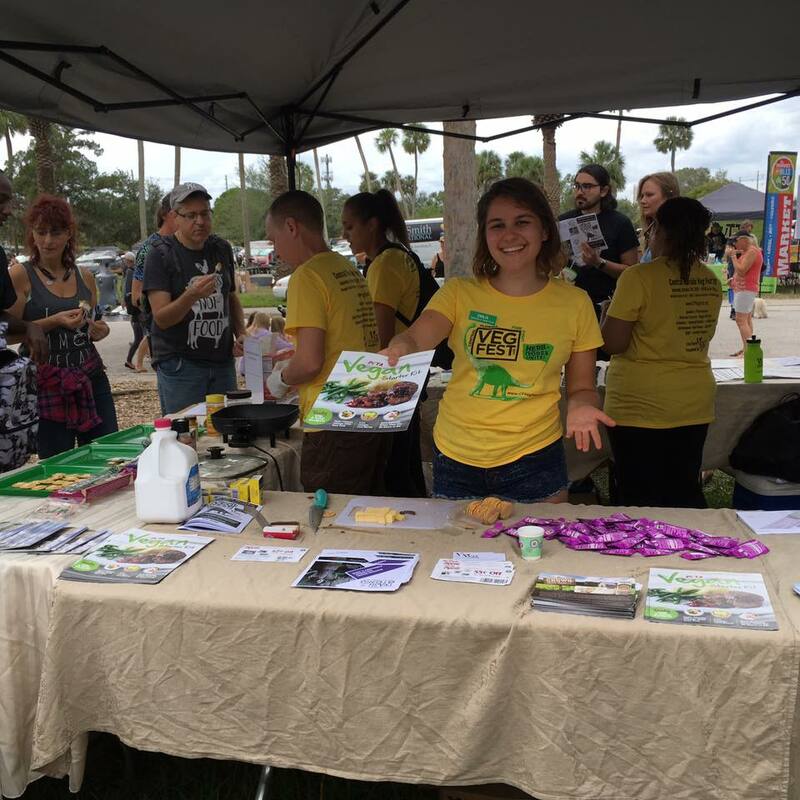 Vegetarians of Central Florida helps organize, sponsors, and/or supports several other veg fests and vegan health fairs in Florida. If you are interested in participating in any of these as well, feel free to contact us (or contact those events directly). For a list of those festivals, please go to the Other Events page.